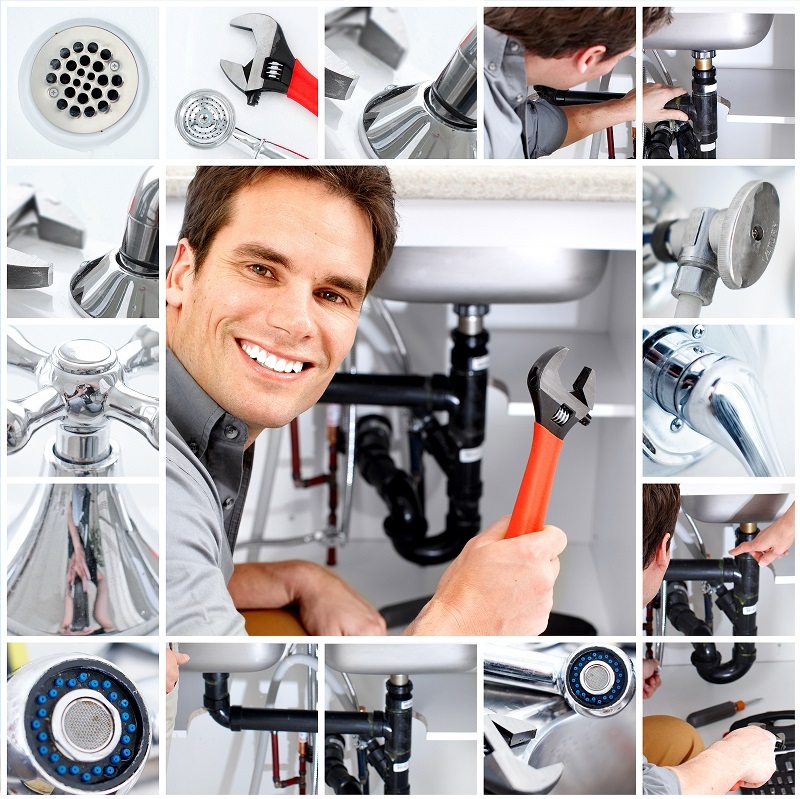 One call is all it takes, from start to finish Belmont Plumbing does it all. No need to call and coordinate different trades to complete your renovations we do that for you. We have a team of qualified trades that work to the highest standard of quality. We have all your bathroom needs covered whether that be a stepless shower, bath (freestanding/inbuilt), custom vanity or frameless/semi-frameless shower screen we can build your dream bathroom. There is no job too big or too small, our plumbers can cater to your Bathroom, Ensuite, Laundry or Kitchen Renovation needs in areas from Melbourne to Geelong through to Ballarat.